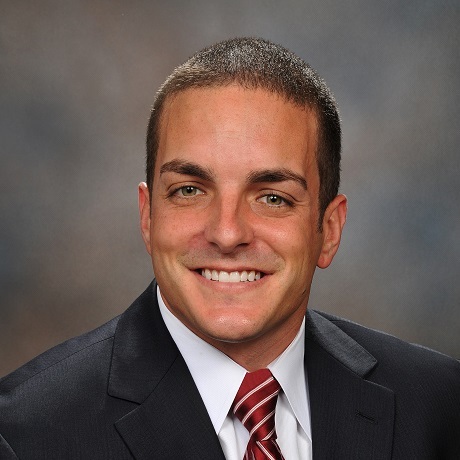 Matt Andre is in the Top 30 on National Mortgage News’ List of 2017 Top Brokers and Loan Officers, and he has been the top producer at FBC Mortgage since its founding. In just 2017, he produced 709 loans, for a volume of nearly $180,000,000. Andre is known for his work ethic and dedication.